The GSM Push Button Shifter is an electronically controlled shifter that replaces the shift lever and offers precise, split-second shifting capability with the push of a button. The GSM was designed and is well suited for a variety of markets including automotive, military and agricultural and works with nearly any automatic transmission. Its slim touch pad control module and compact, sealed actuator give you virtually unlimited mounting options for tight spaces and grueling environments. The GSM control module can be surface or flush-mounted and is small enough to fit consoles, dashes, door panels or even armrests. An easy to read display shows the vehicle's current gear and each button is recessed to avoid inadvertent touches and brightly backlit for all environments. 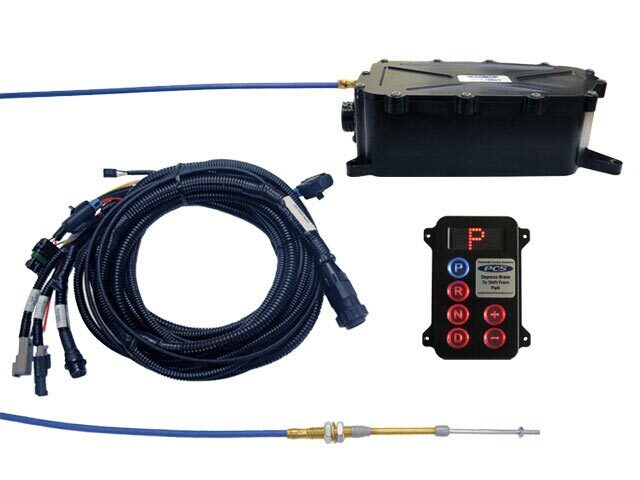 The GSM monitors vehicle speed and brake switch status to ensure the vehicle is slowed to a safe speed and the brake is pressed to prevent inadvertent shift in or out of Park, or into Reverse while moving forward. 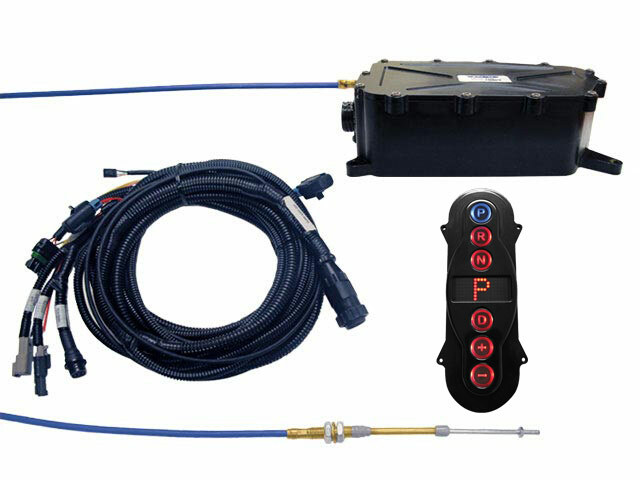 The GSM has built-in contacts for neutral safety for simple wiring to the start circuit and reverse lights can be controlled from the GSM's reverse circuit contacts. Installation kits are available for most common transmissions and should be ordered with your GSM. 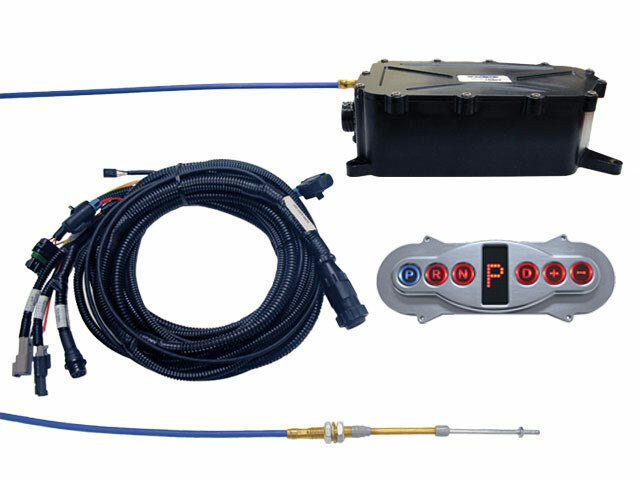 An electronic vehicle speed signal is required and mechanical to electric speed signal generators are available for GM and Ford cable driven speedometers.